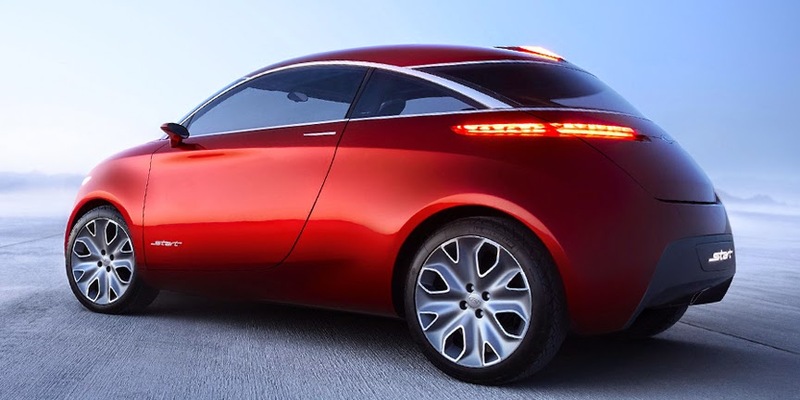 Look at these fairly recent and fabulous Ford concepts! 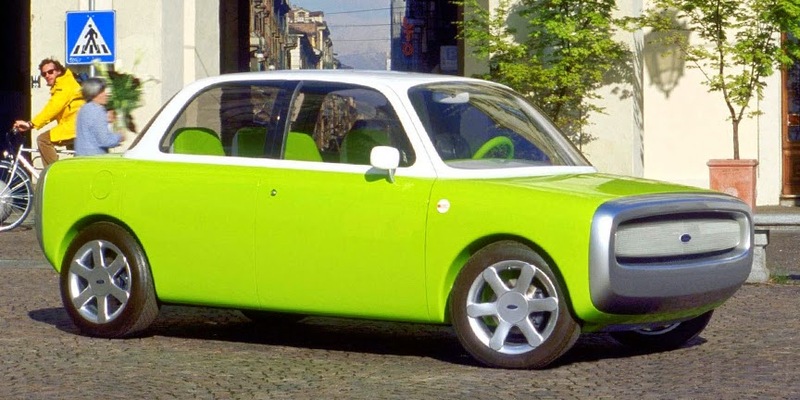 Even this grocery-getting, rinky-dink 2000 Ford 021C concept is far cooler than anything Ford is manufacturing right now! How hard can it be to create a car of desire!? It was done all though the 40s, 50s, and 60s! 30 years of automotive bliss! Then the 70s hit us with a bricks of ugliness (which also leads me to the pitiful housing market of the last 40 or so years. The barely-meets-code-houses built these days are absolute hideous trash! I don't care how big they are or how many dormers they have, they are not worth money. Period!). 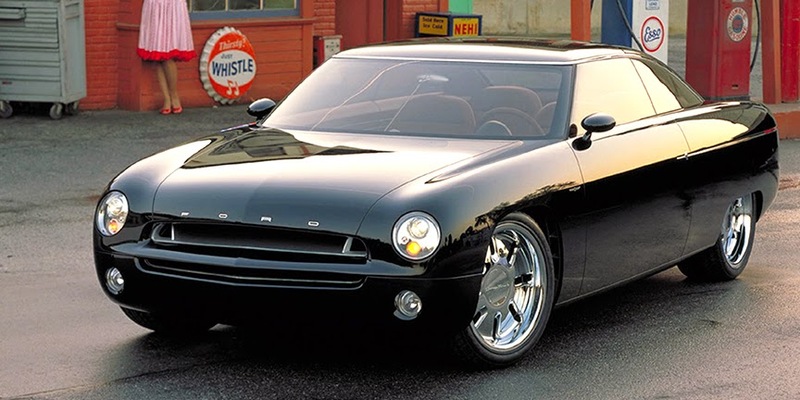 The 2001 Ford Forty-Nine concept. This is so beautiful that it boggle the mind why Ford would not produce it. 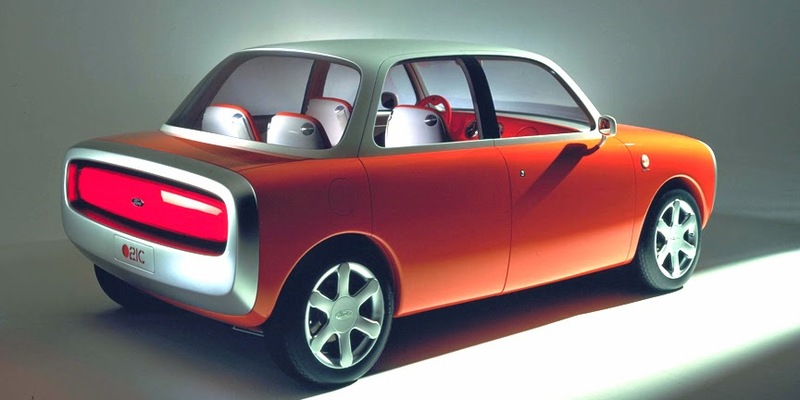 The 2003 Ford 427 concept. 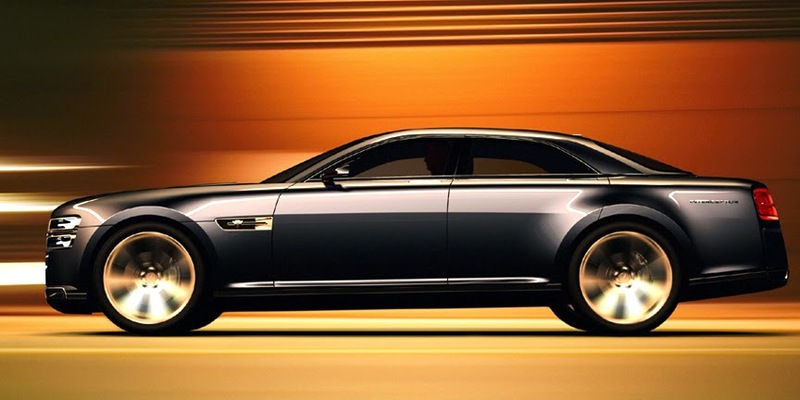 This concept lead to the current Ford Fusion. This concept is fabulous. The Fusion is not. 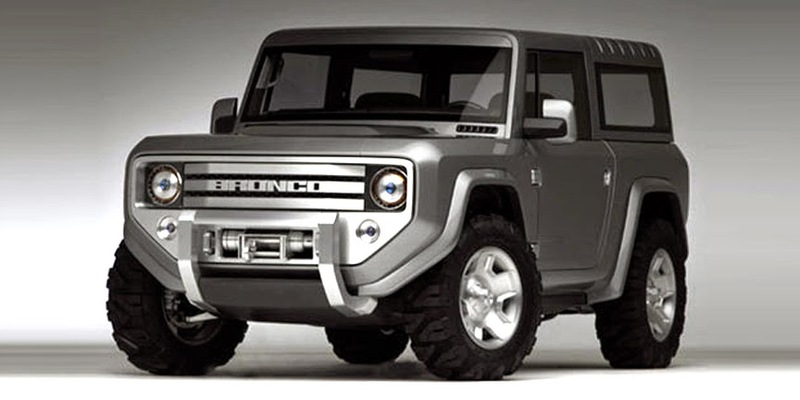 The 2004 Ford Bronco concept. How is that Ford is so inept that they can not bring this, something that they have already succeeded in manufacturing in their previous 1960s Bronco, to light!? Even their 1966 through 1977 Bronco is hands-down the coolest SUV EVER! 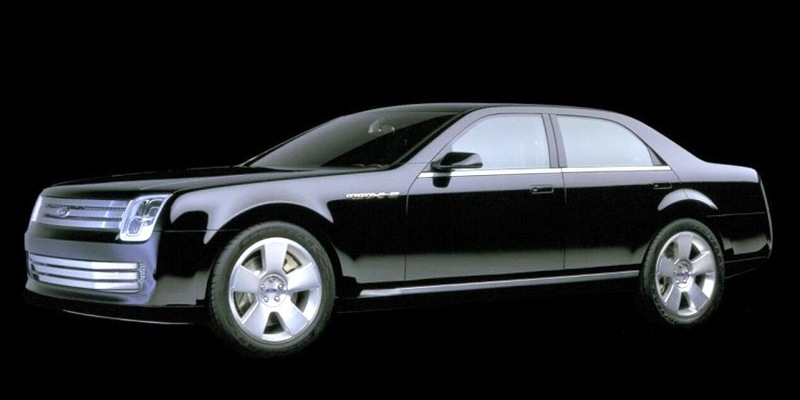 The 2005 Ford Interceptor Concept. Where in the world is this car!? Why is Ford not making this incredibly awesome car? 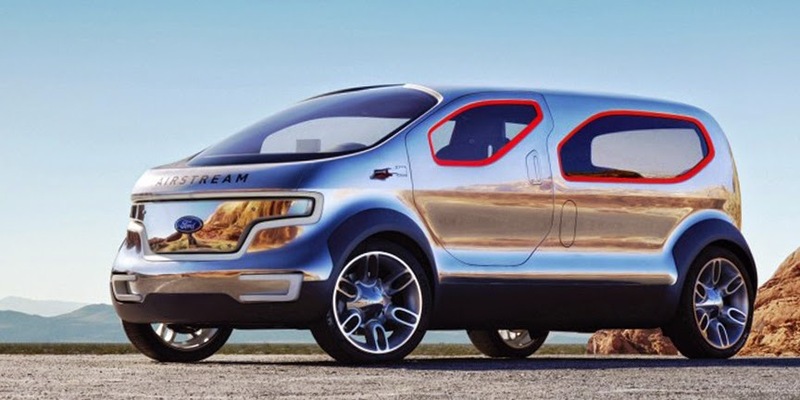 The 2007 Ford Airstream concept. Ok, this is a little out-there-spacy, but man, it is so much cooler than ANYTHING Ford is currently delivery to us, that... that, well, I'm speechless. The 2010 Ford Start concept. This is a bread-box B-car of dreams! This is the most beautiful grocery-getter I have ever seen! This car is so incredibly cool, that if Ford would manufacture it, it would ruin the rest of the automotive world, it would be so succesful. That Ford does not bring this to the people is a sure sign of incompetence! 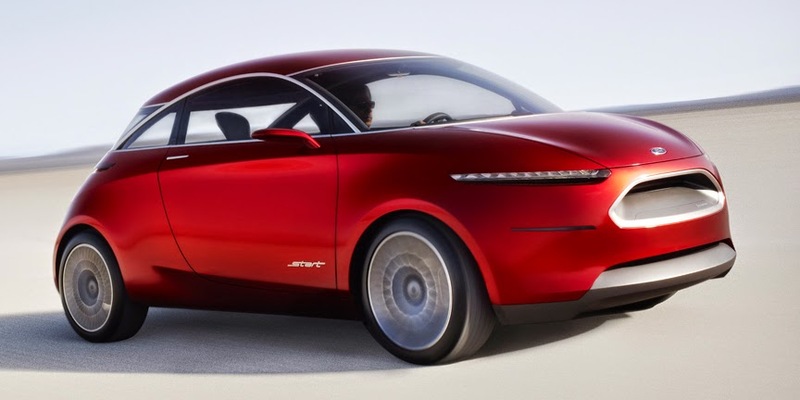 Dear Ford, make this car (not some ugly derivative) and I'll buy THREE of them, right away! 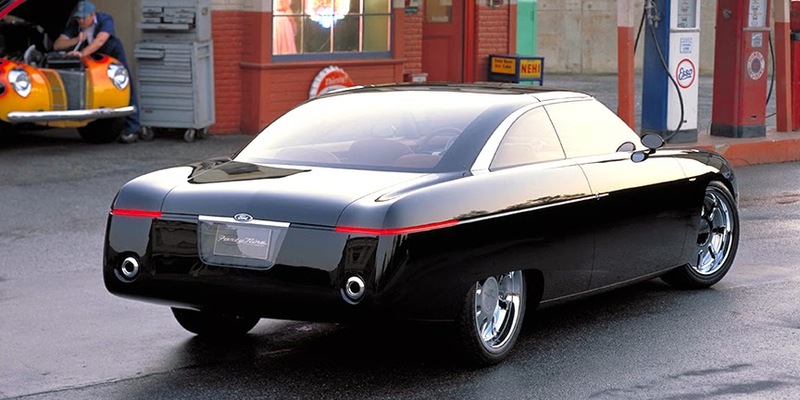 This 2011 Ford Evos concept, like the Ford Start, this is what car-dreams are made of. 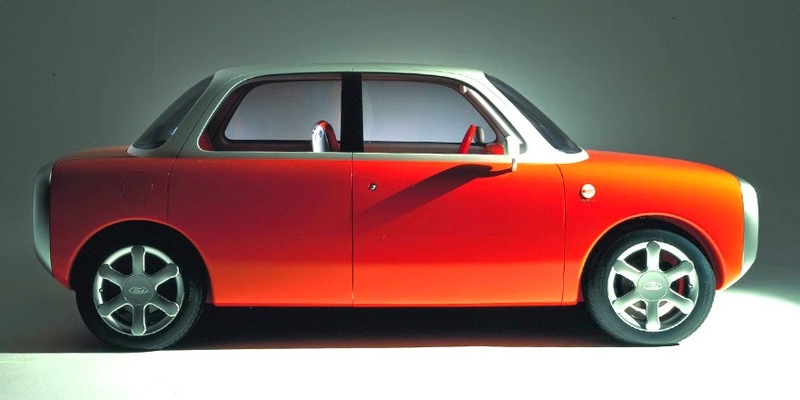 This Evos is one of the most beautiful mid-size concepts EVER! This is what the current Mustang should look like (and not the hideous, bloated monstrosity that Ford is currently manufacturing!)! WHERE IS THIS CAR!? Now, must we compare the above to what Ford is currently manufacturing and bringing to the people? Shutter... sadly, we must, and I don't want to ruin this heaven;y post with what we are now going to see below. ...sigh. 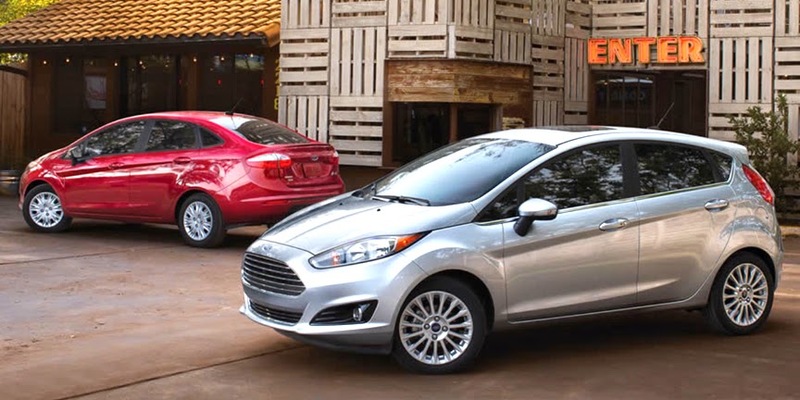 The 2015 Ford Fiesta. Ok, this car is a LOT better than anything from Chevy, but it is still lacking in the desire department. 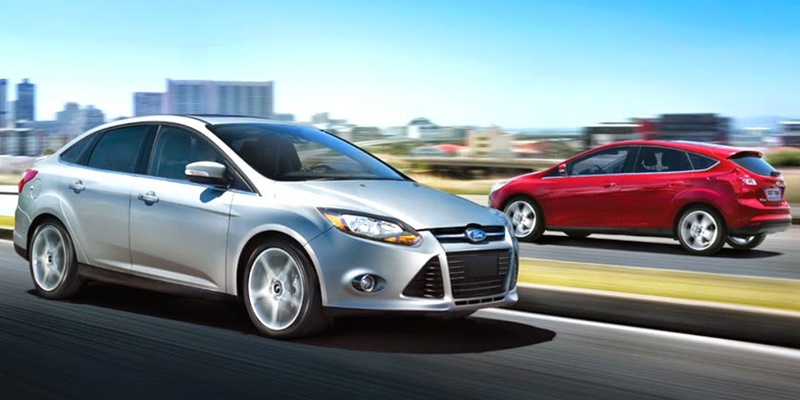 I feel bad for the 2014 Ford Focus. Even the smaller Fiesta is cooler looking that the Focus! 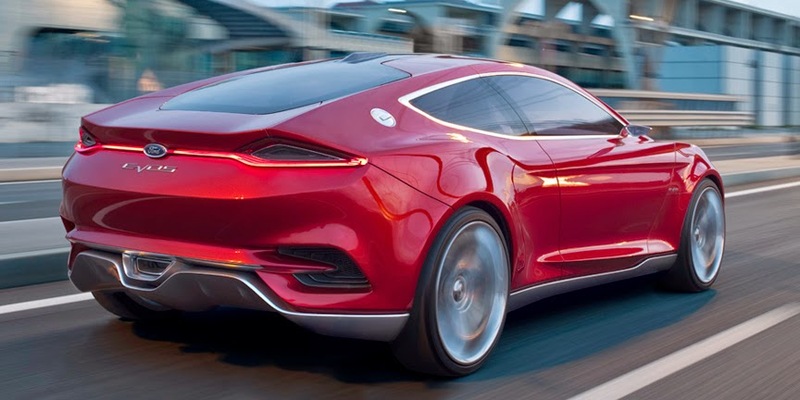 Ford also needs to get rid of the goofy looking forward pointed tail light that wraps around the side of the car. What exactly were they thinking there? 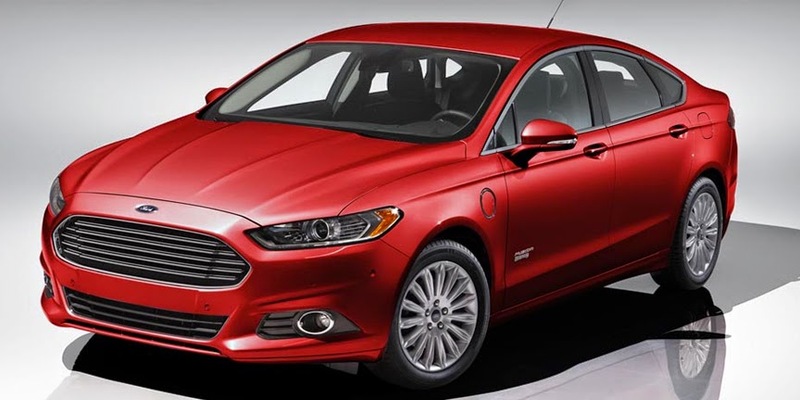 The 2015 Ford Fusion. What is this, Fords version of the Chevy Malibu? It's a pitifully ugly generic wonder of trash! 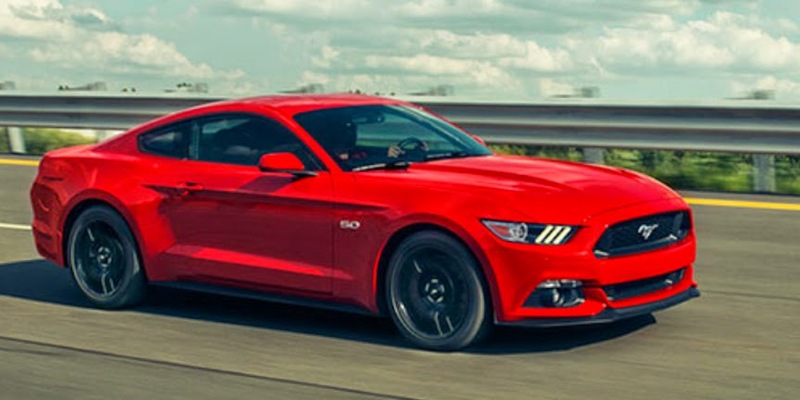 The 2015 Ford Mustang. Sigh. I'll start off here by saying that I have never, ever, liked the Ford Mustang, from 1964 to now. I'll admit that the early 1965-1968 Mustangs have a lot to desire and have a lot of beauty to them, but I have never personally liked them. 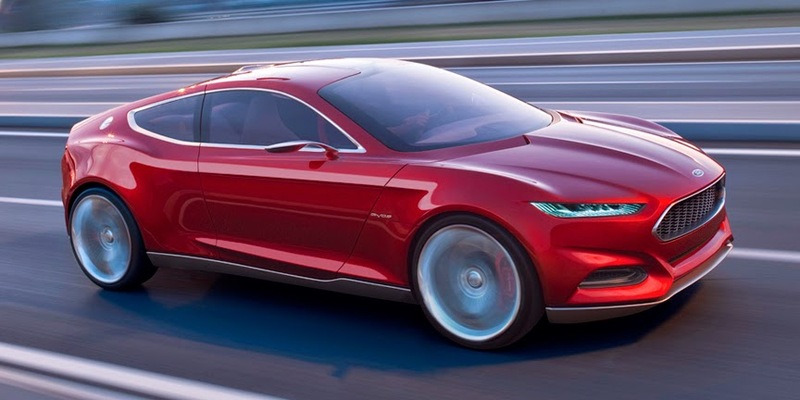 However, this current 2015 thing that Ford calls a Mustang, is a hideously bloated ugly behemoth! The 1960s Stang is so sleek and crisp! What is happening with this thing? Where is the Evos-Stang!? 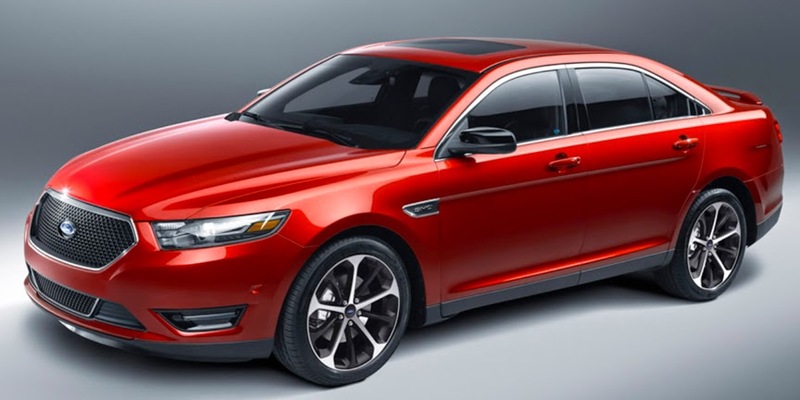 The 2015 Ford Taurus. ...or is it the 500? Whatever Ford wants to call their land yacht, it is a only remotely worth money. I'm guessing that Ford's adherence to their supposed design-language is killing all the beauty that they thought may have existed with their original concepts that their designers, I'm sure, have so masterfully created. Where is all the beauty that they are able to create in their concepts??? We will identify, enlighten, critique and solve not only the issues dealing with beauty but beauty itself.